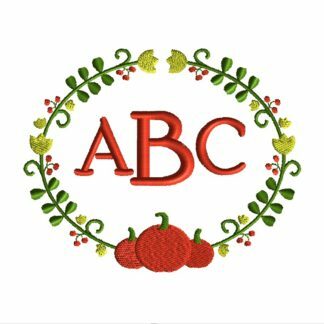 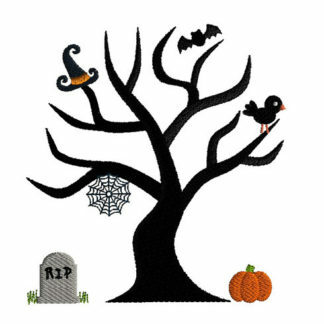 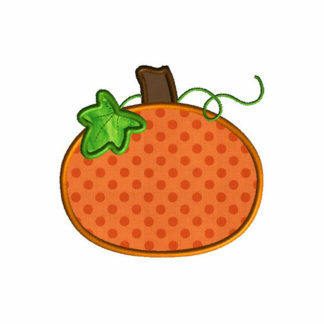 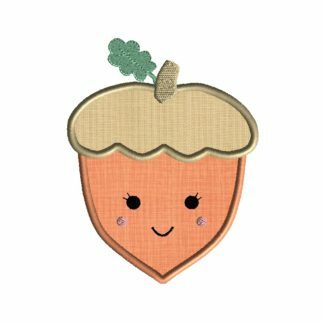 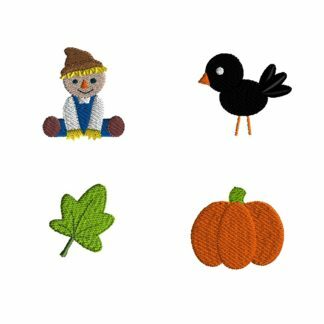 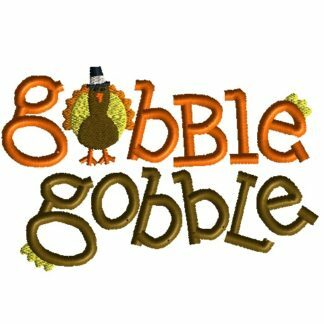 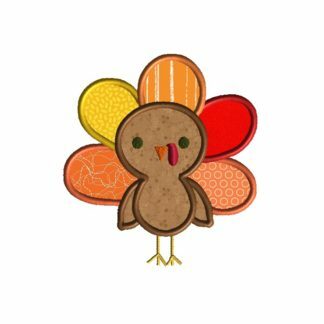 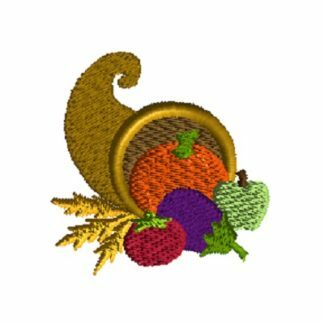 Sew a high quality Thanksgiving applique on your child’s clothing to celebrate the big feast. 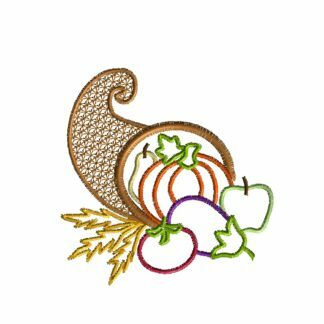 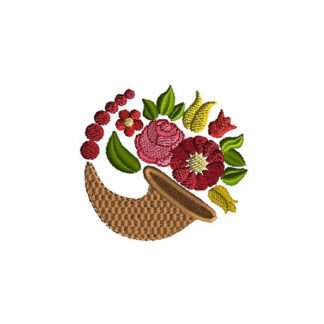 Our cute cherry pie applique will look great on the bib while that special child is finishing up their Thanksgiving dinner with a nice piece of pie! 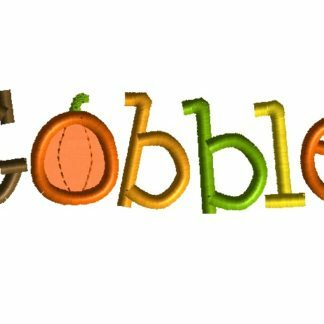 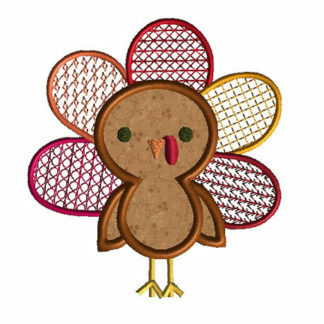 Gobble down that turkey while wearing the gobble gobble embroidery.